Black Friday is not like it used to be. Instead of standing in line for Black Friday deals, you can now do all your shopping in the comfort of your own home. PJ's and all. Nowadays, stores open on Thanksgiving and Black Friday shoppers can be left out in the cold if they wait until after Thanksgiving to do their holiday shopping. All these changes are enough to make even die-hard Black Friday shoppers (like me) say forget the whole thing. 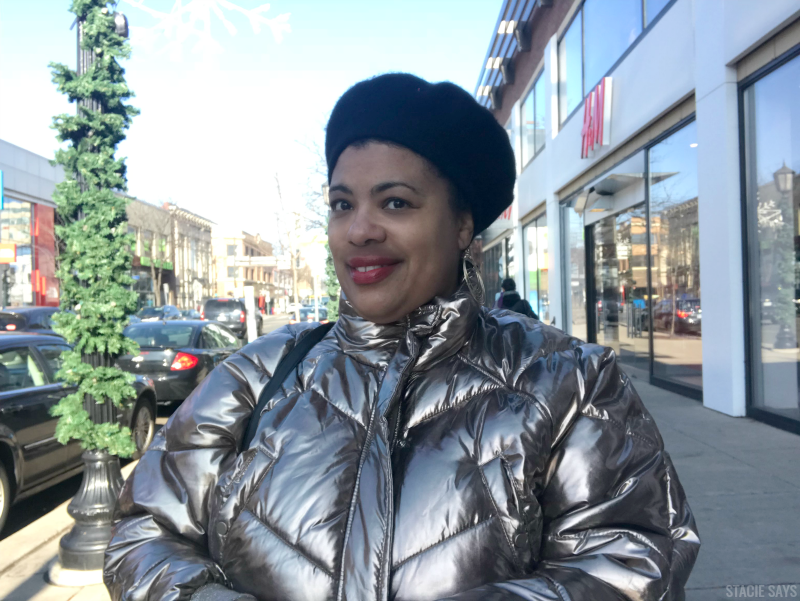 But just in case you want to give it a go this holiday season, I've got a few tips that will help you handle Black Friday and all of your holiday shopping. 1. Make a list. Be sure you write down what you want ahead of time so you know just what you are looking for. 2. Create a budget and stick to it. Try not to stray too from this. That way you won't have to deal with post-holiday debt. 3. Beware of off-brand deals. Companies manufacture items specifically for Black Friday only and they are often lower in quality. It's better to save your money. 4. The best places to shop will be JCPenney, Best Buy, Walmart, Amazon, Kohl's. These stores will have the best deals to be found so start there. 5. Better yet, stay at home. 70% of the sales that you find in stores are right on their website. This one is almost a no-brainer folks. Just be sure you're online right when the sale begins which for some stores is on Thanksgiving day. 6. Which leads me to my next Cyber Monday tip. When shopping online, put the items that you want in your shopping cart and wait until Cyber Monday. Refresh your shopping cart and there may be new deals and you can get those items on's for even cheaper. You may run the risk that these items are gone though. 7 Lastly, go ahead and buy that TV or smartphone. Avoid buying toys on Black Friday unless it's a must-have holiday toy that could run out. *Bonus tip: If you must buy an iPhone, don't buy it at the iPhone store. Instead buy it at Walmart, Target, etc. You'll get a better deal. What are your plans for Black Friday?